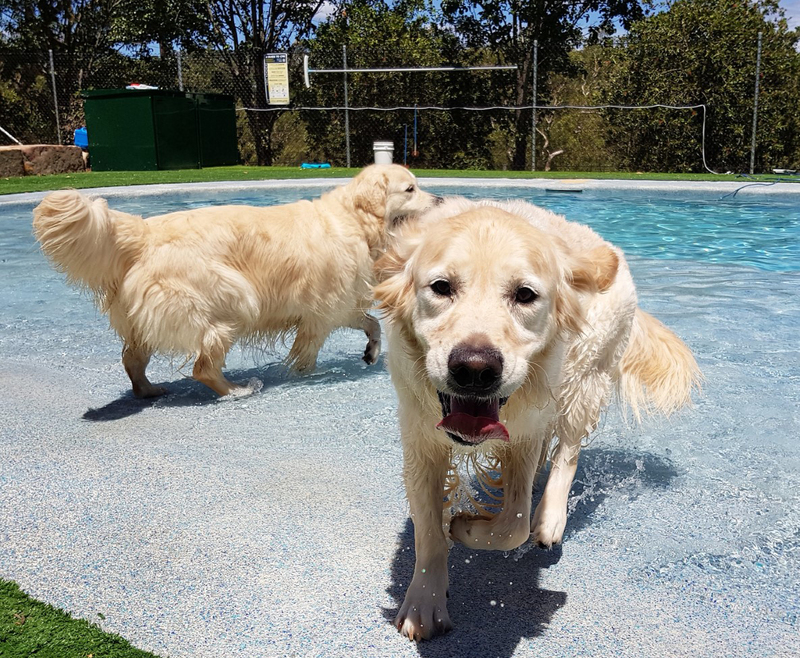 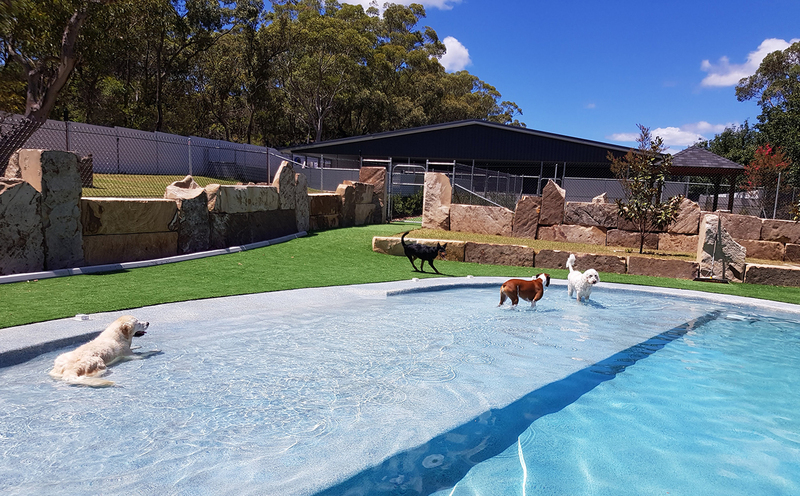 Over the past two decades, the facility has developed substantially, particularly with the latest addition of The Retreat, a luxurious accommodation for the comfort of large dogs offering spacious rooms, a grand pool and sensory garden! 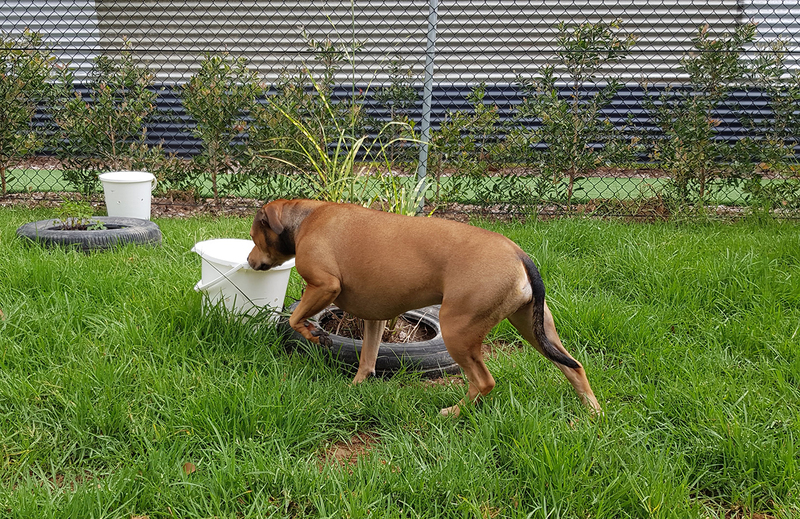 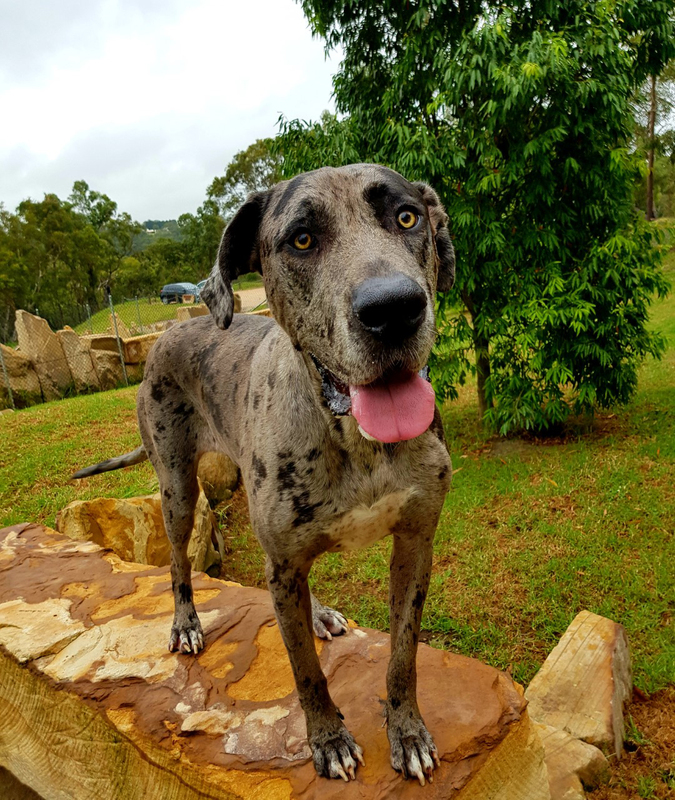 “I wanted to look after our four-legged pets in the best environment that I can provide with quality food and a high level of care and enjoyment for the dogs,” said Linda Meumann, owner of Calabash Kennels and Cattery. Four-year-old Jack is growing up to be a well-mannered, confident dog, she said. 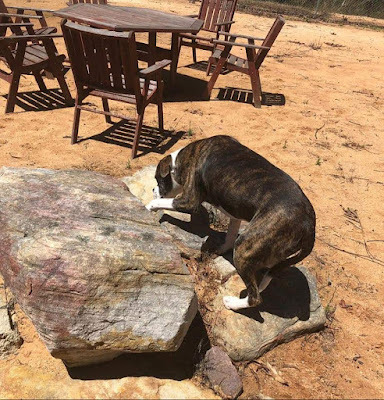 "I attribute this in part to the experience he’s had at Calabash. 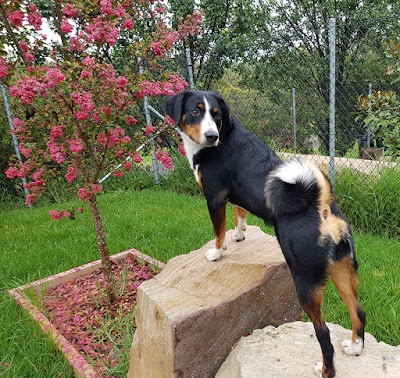 Linda has been able to rejoice with us in the lovely dog Jack is growing up to be. 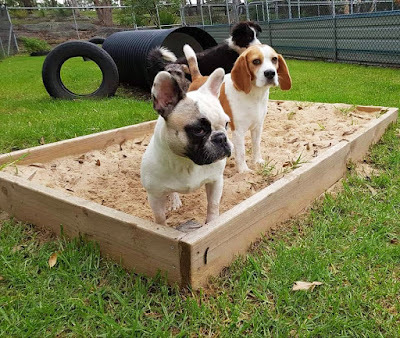 She also knows dogs so well and is able to offer valuable advice,” added Carmel. written by Caroline Zambrano, Pet Journalist, March 2019 for Australian Dog Lover (all rights reserved).